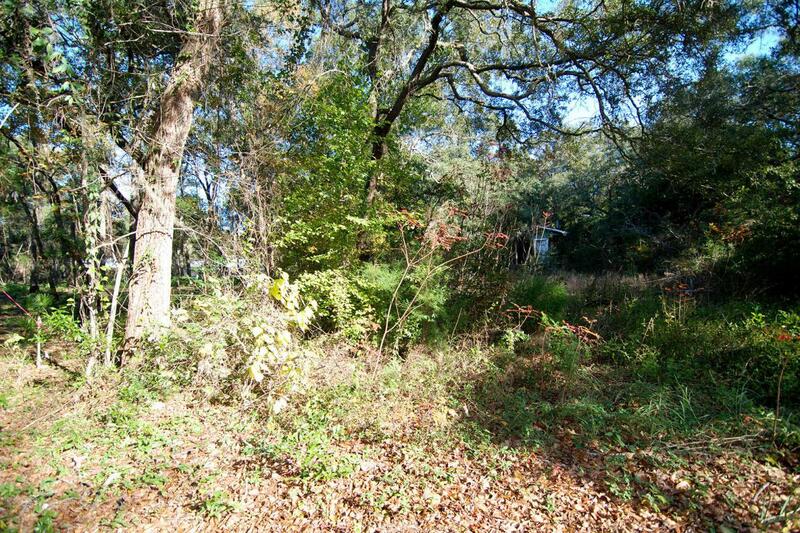 Nice building lot for your new home. 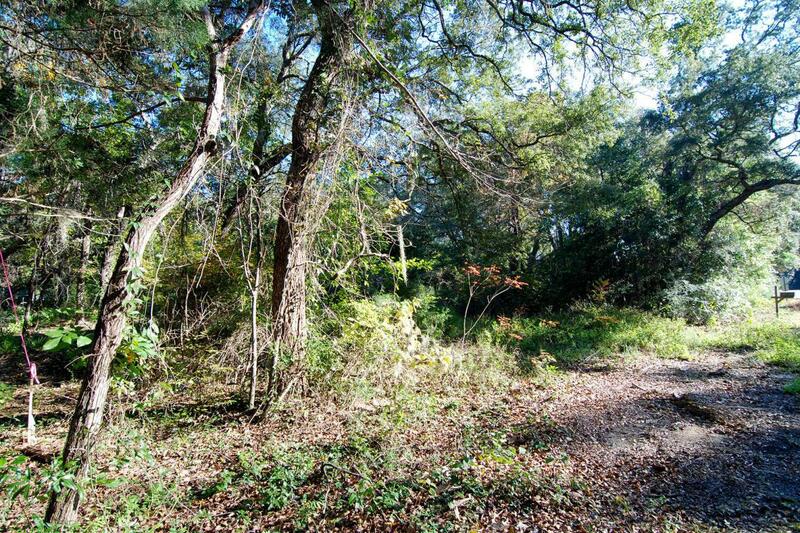 Located in Choctaw Beach, this lot is only 7 miles west of the Mid-Bay Bridge Rd. 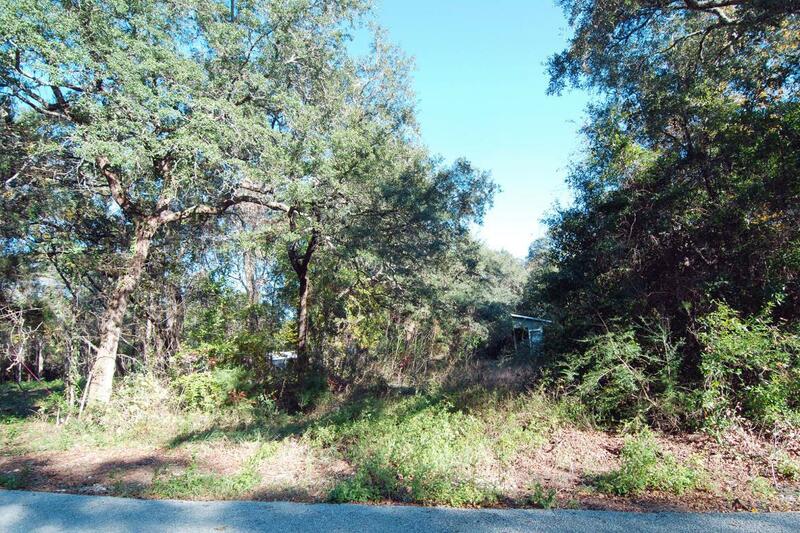 (Niceville) and only ten miles away from the beautiful beaches of Destin. Lot size is approx. 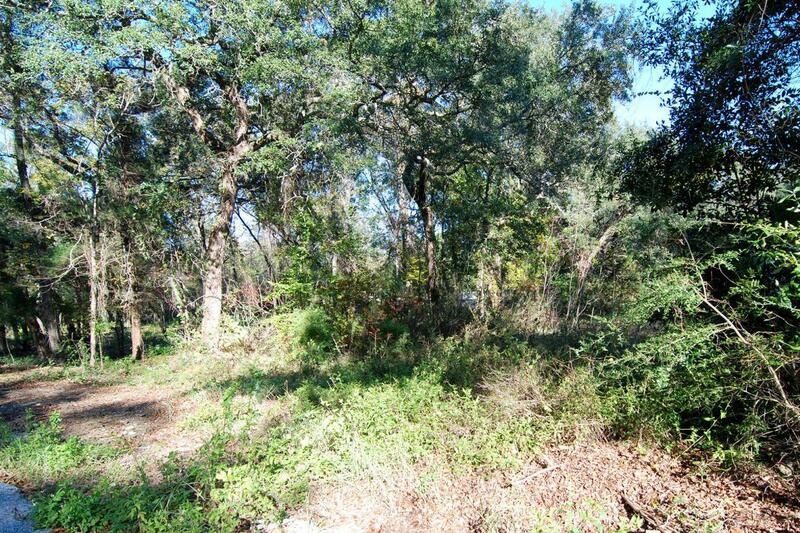 75 X 150 on a paved road and just 1,000 feet to the community Bay-side park with boat launch. Close enough to shopping, beaches, hospitals and yet still a ''country'' setting.